Michael has been working with cleaning companies across the United States since 2003. In 2010, Michael acquired the company and has been running the day to day operations since then. 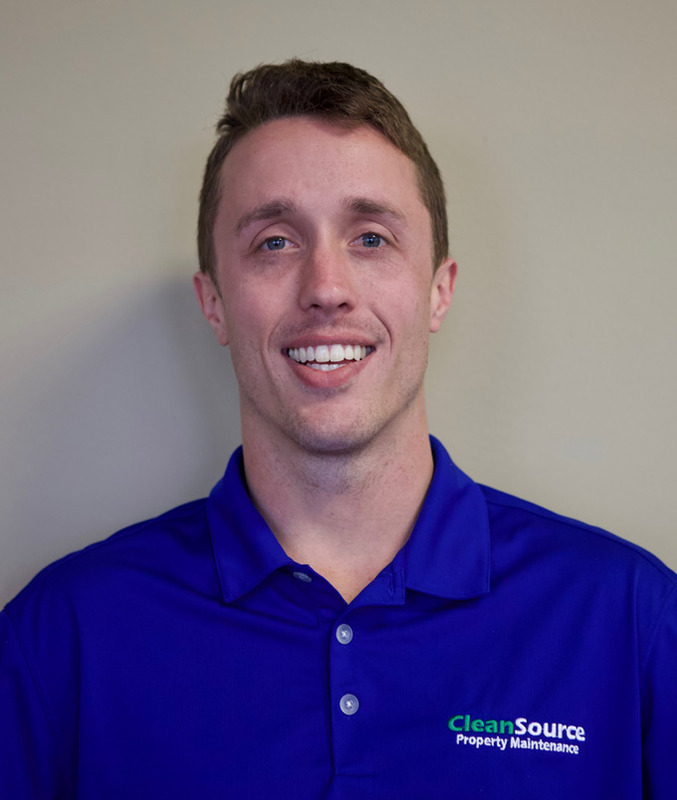 Michael’s goal is to create a company where employees want to stay for a long time and customers are proud to call Clean Source one of their vendors. Trent is a graduate of Eastern Oregon University and a former college basketball player. He joined the company in 2015 and has been an Account Manager since 2016. In his role as Senior Account Manager, Trent is responsible for Account Management across all three regions of our operations. Shane has been with the company since 2008. After serving as Operations Supervisor for the company, Shane relocated to Seattle to open and manage our Seattle office. As Branch Manager, Shane is responsible for both Operations and Account Management in the Seattle market. 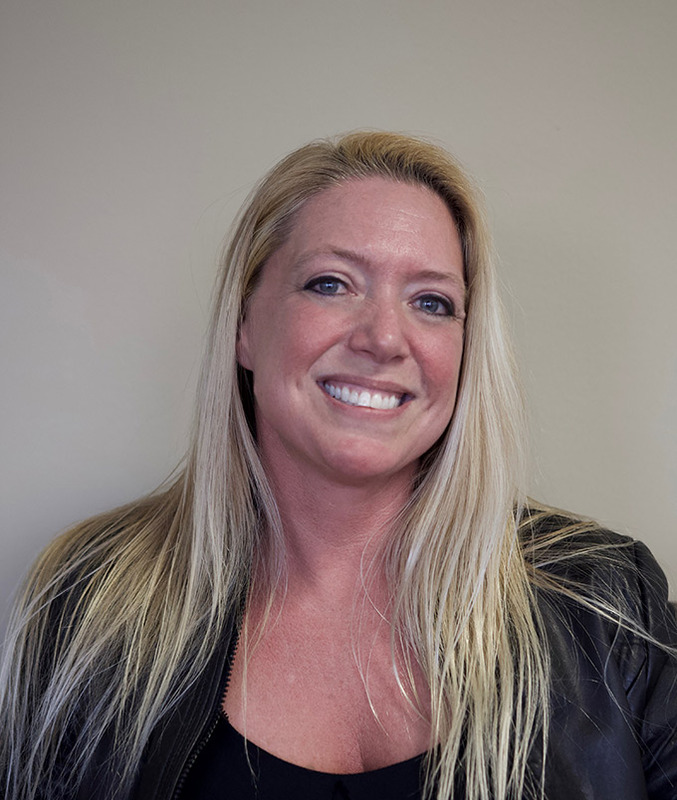 Cassie has worked in the multi-family industry for 20 years. As a worker, supervisor, or manager, Cassie has experience in all aspects of the industry. Cassie is an Account Manager in Portland that handles all Residential Rental Customers, in addition to assisting with Apartment / HOA communities. 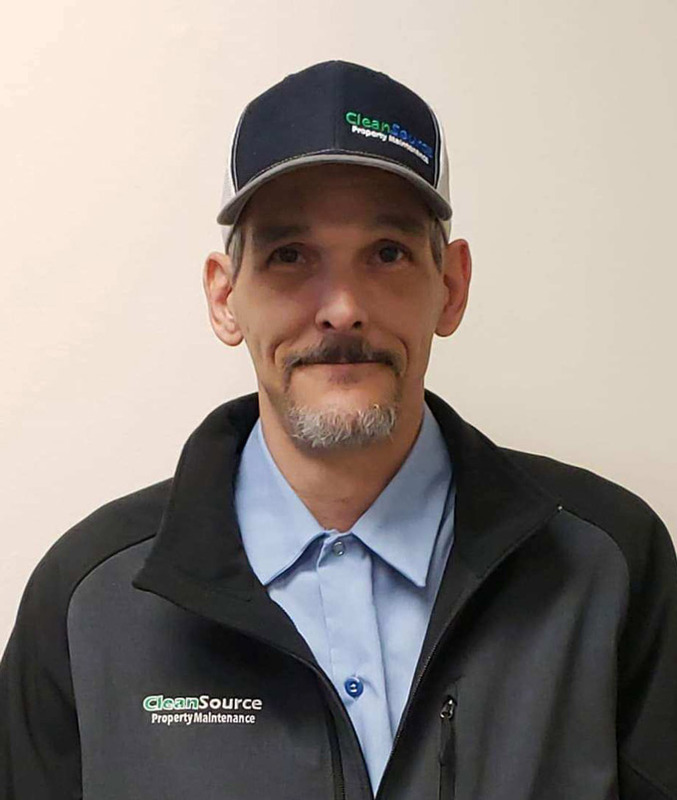 Corey has worked on our Maintenance Crew since 2016. 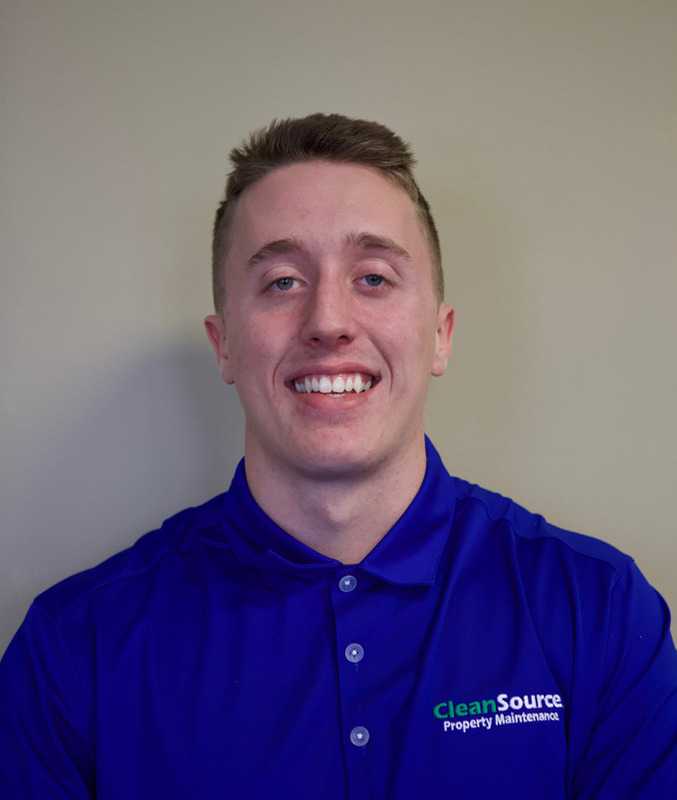 With the continued expansion of our Eugene/Salem market, Corey has stepped into Account Management. In addition to assisting in other markets, Corey is the primary contact for all customers located between Eugene and Salem. 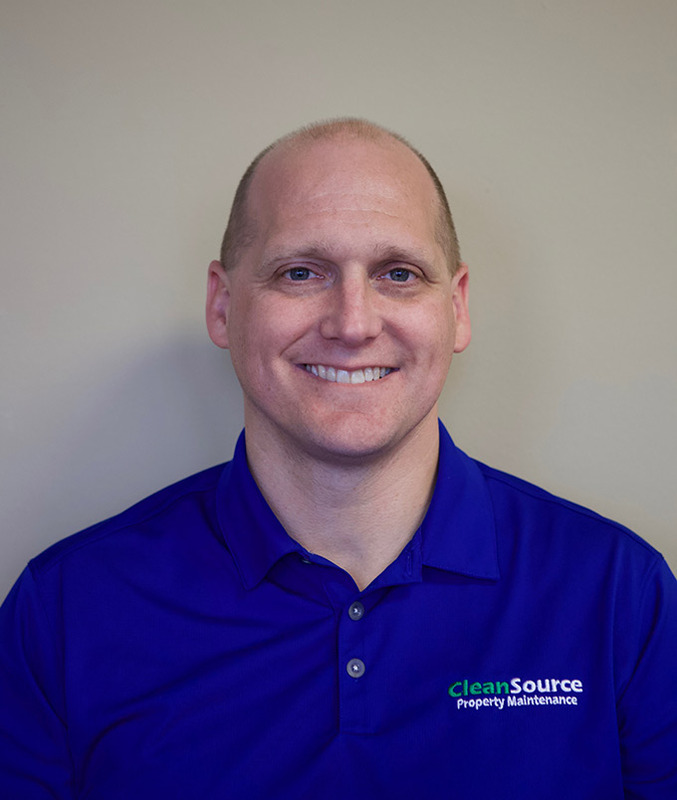 Want to join the Clean Source Property Maintenance Team?